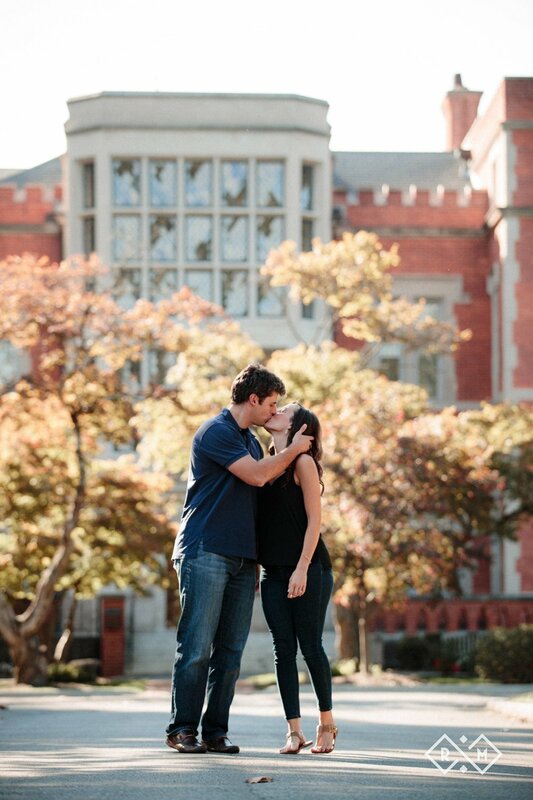 We had such a wonderful time working with Melissa and Jack for their fall engagement session. We chose locations that offered an array of settings, from a stately mansion to warm fall trees to dramatic downtown nightlife. We ended up with an awesome mix of photos offering tons of diversity. 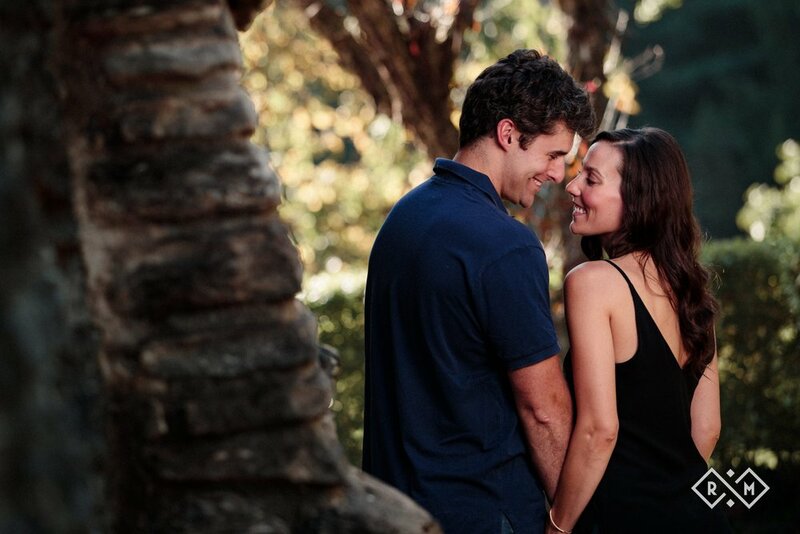 Engagement photos are the perfect way for us to get to know couples before their big day. It helps us learn about the couple - their interests, chemistry, senses of humor - and gives the couple a chance to get comfortable with us and the camera. The best part is that engagement photos get couples extremely excited for their wedding day, as they offer a glimpse of what to expect from their wedding photos. 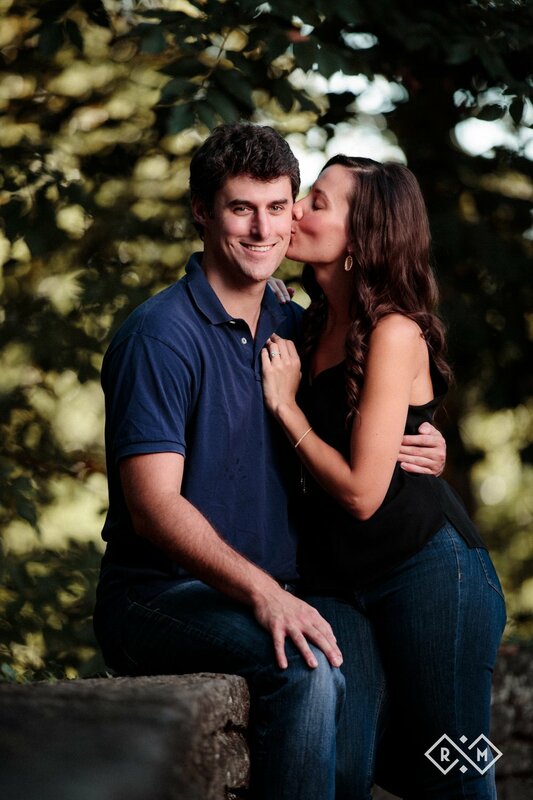 We can't wait until Melissa and Jack's wedding next June!